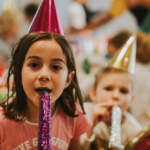 Our birthday parties are active, fun & full of laughter! 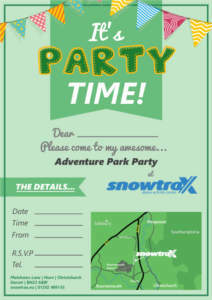 Set in an alpine environment with stacks of free parking, Snowtrax is the exciting location you are looking for! 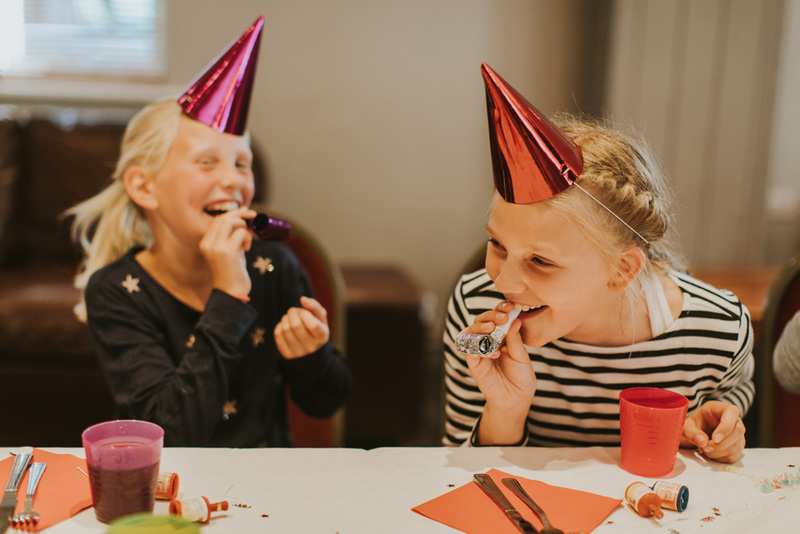 Our parties are suitable for 3-10 year old children and our teen parties are suitable for 11+ teenagers. 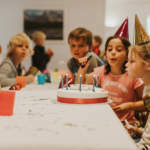 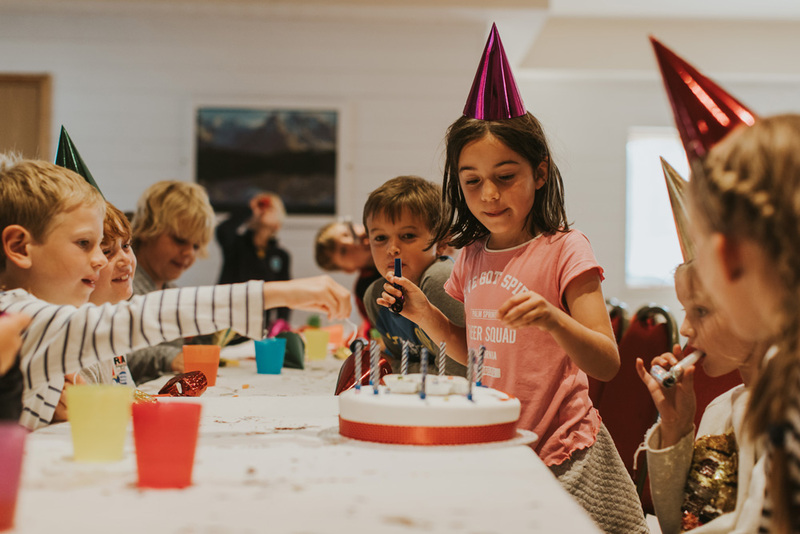 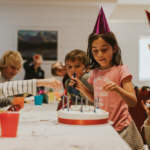 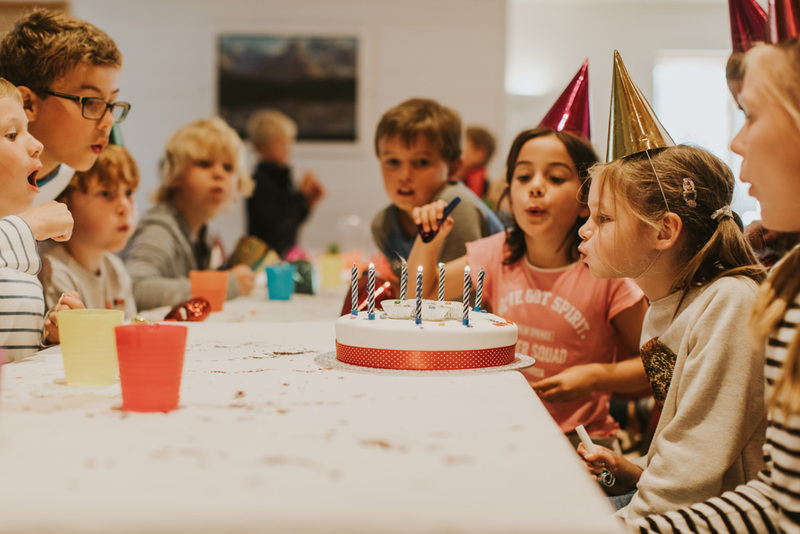 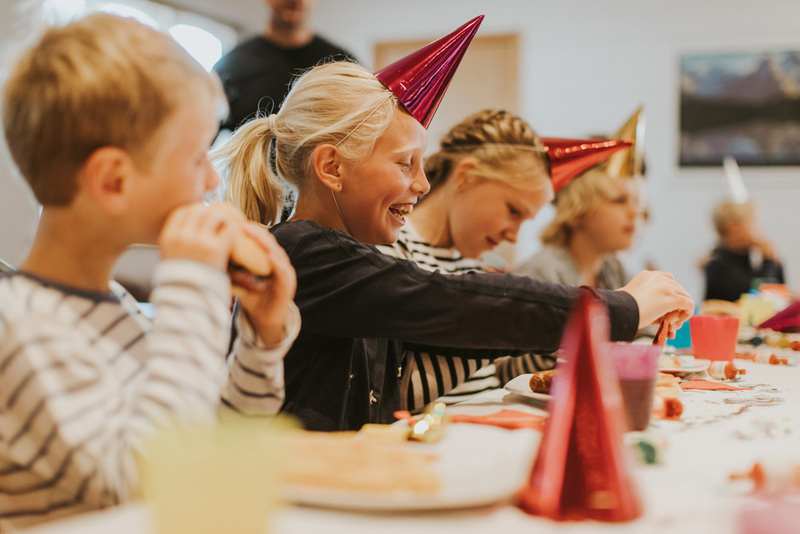 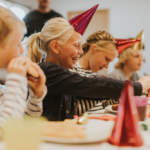 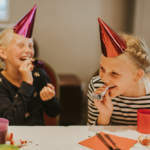 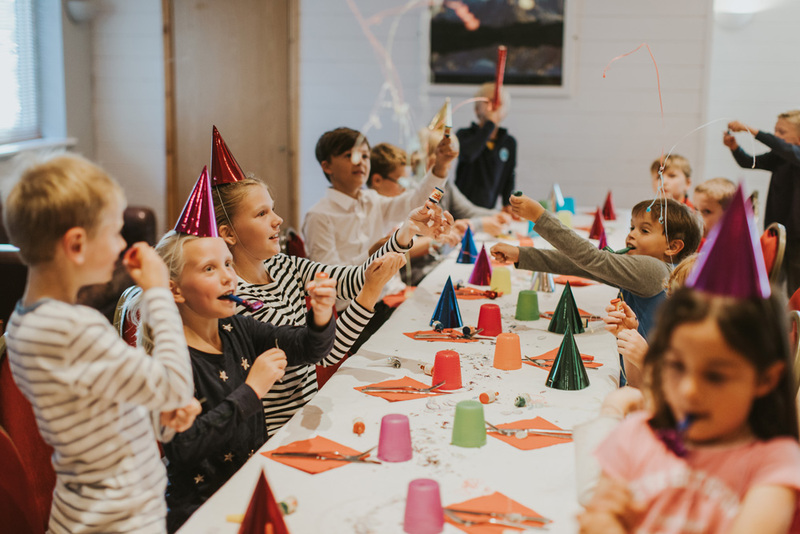 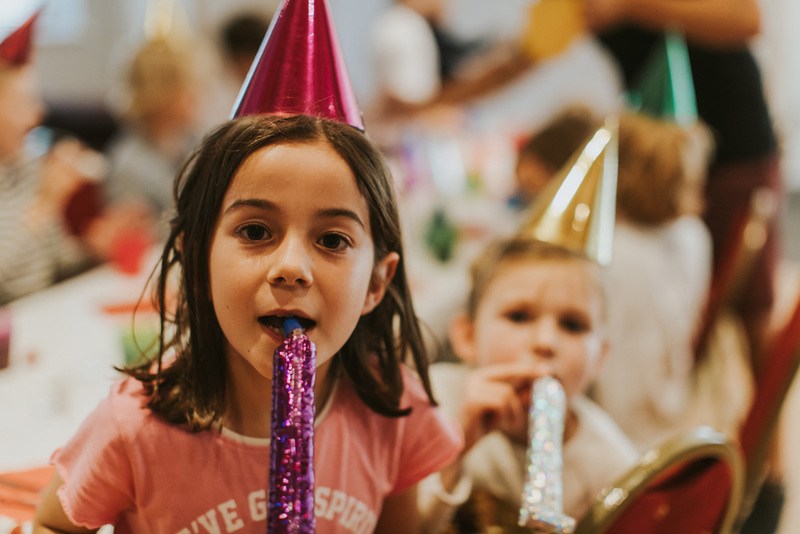 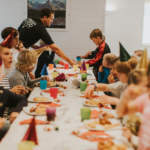 We have exciting activities such as Ski Bobbing and Ringos that offer a unique party experience, bringing an element of excitement and adventure to any birthday party. 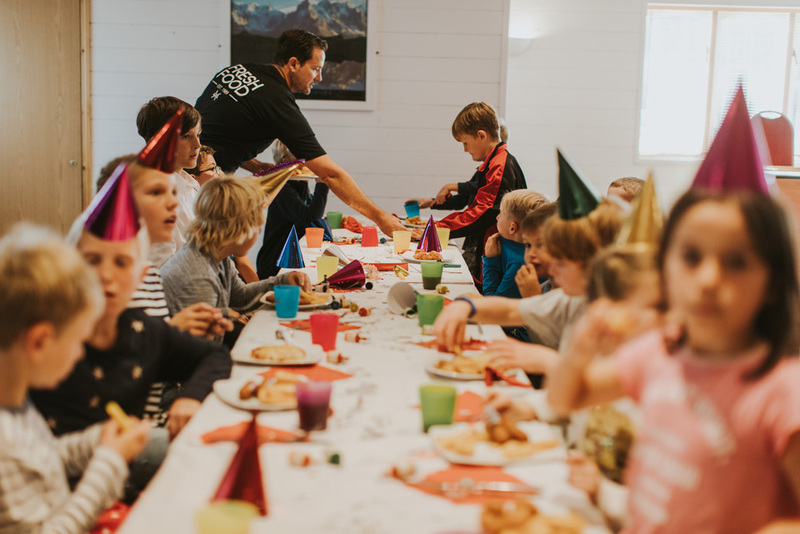 With the construction of our Alpine Adventure Park there are even more activity options available for your kids birthday party! 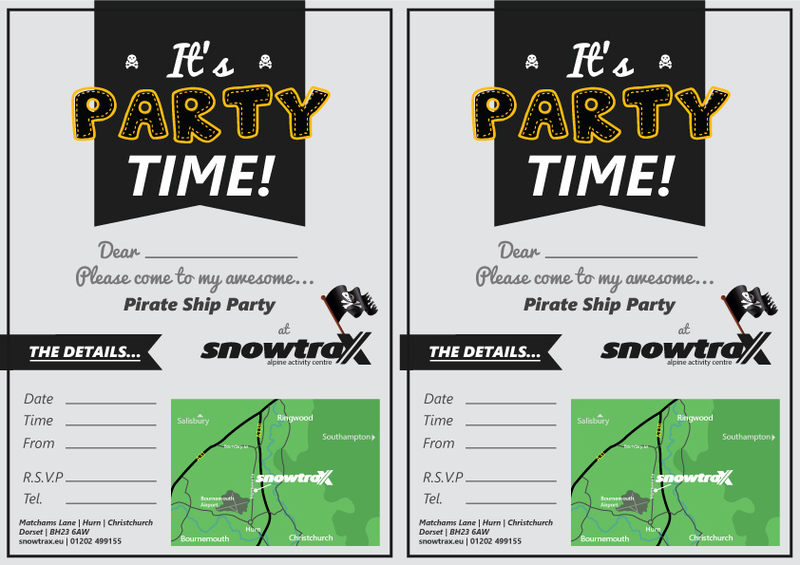 Hours of fun are to be had on our trampolines, our alpine fort, pirate ship, aerial runway, climbing wall and slides. 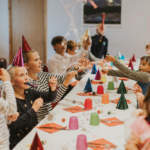 Minimum number for each party type is 8 people in total. 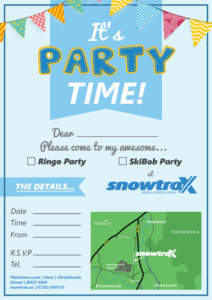 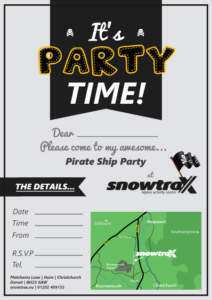 *During the week we offer the option to try both Ringoing & Ski Bobbing as part of the party package. 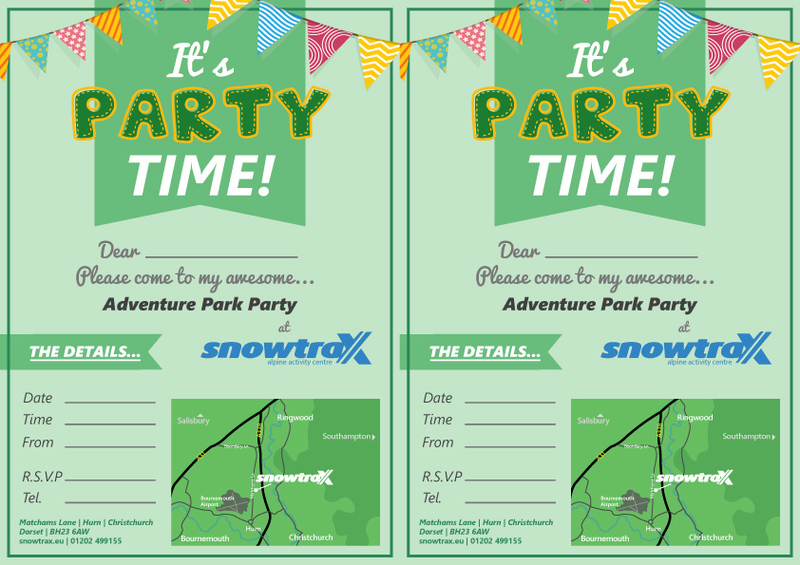 We regret we are unable to offer this at weekends or during school holidays. 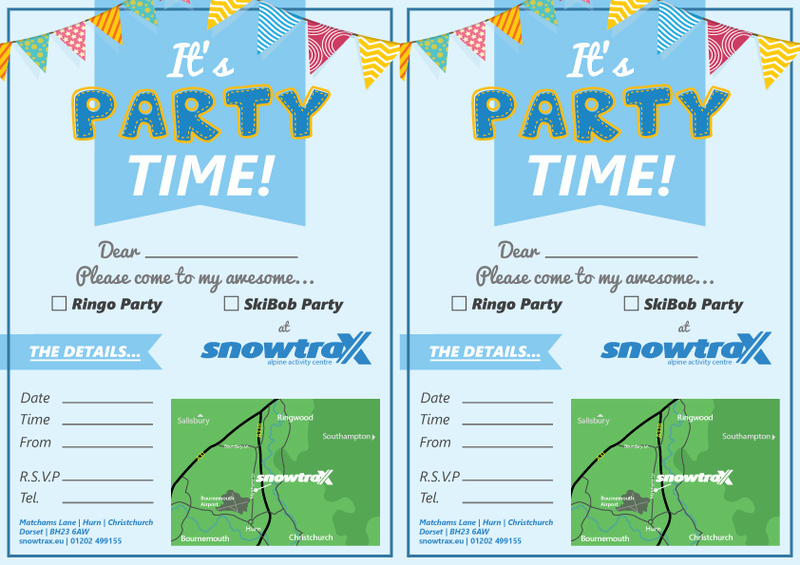 Free Party Invitations are available to download, please select the invitation that matches the type of party you’ve booked, from the below choices!